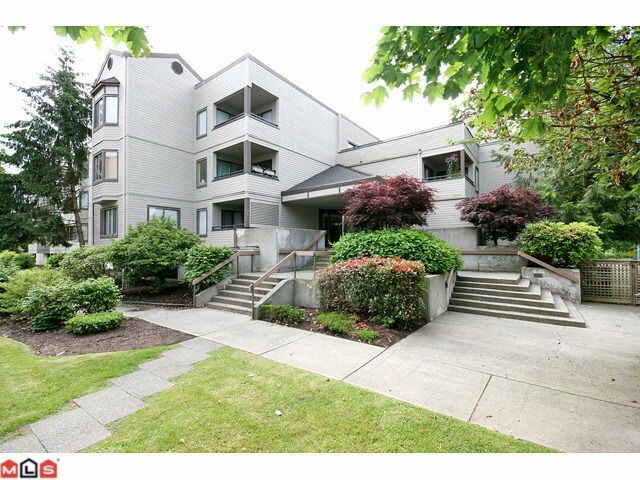 MLS listings of Investor Friendly Condos in Langley increased by another 3 this week. We currently have 75 "investor friendly" condo units for sale in Langley. There is one particular new condo development in Langley that represents the best investment value at the moment and it is not reflected in the numbers listed above. If you are looking for an investment condo in Langley, please contact me for full details on all of these investment condos and more.